VOGTLAND is an international Spring Manufacturer. With over 110 years of experience, you can trust VOGTLAND Sport Suspension to handle your vehicles most demanding performance needs. From the street to the track you can find a VOGTLAND Suspension product to suit your desire. We pride ourselves on quality, with 100% all manufacturing in Germany, you can rest assured no corner has been cut. Every spring is Designed to Perform under the most demanding conditions. The R&D and spring manufacturing process begins with intense research into the design of the stock suspension components. Ride heights, spring rates, spring lengths, and other attributes are all carefully measured to determine the optimal configuration for the new lowering springs. Beginning with the highest quality spring steel available, Vogtland carefully measures and tests our raw materials to make certain they meet strict guidelines. 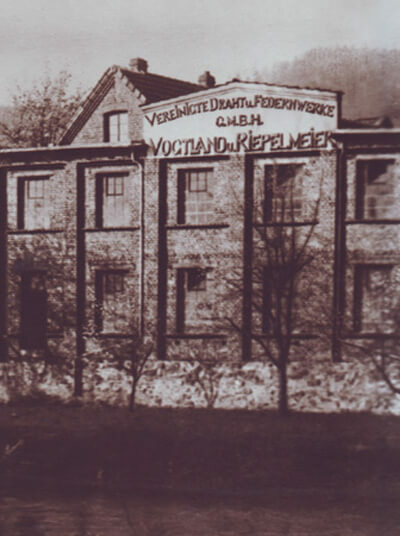 Quality is an integral part of VOGTLAND´s heritage. Our Quality Management Systems are in line with ISO TS 16949 and certified to DIN EN ISO 9001 standards which are supported internally by engineering, testing capabilities, and training programs to maintain the highest quality assurance standards. VOGTLAND sport springs are produced using special oil tempered spring steels of high tensile strength chromesilicon (CrSi) and chrome-silicon-vanadium (CrSiV) alloys using the cold coiling process. This provides reduced spring weight with high material strength, effectively reducing the unsprung weight of the vehicle and optimizing handling characteristics. June 3rd - 40 year old locksmith Bernhard Vogtland starts the company in a garage in Hohenlimburg Germany. He begins by manufacturing springs for the toys as well as equestrian applications such as driveline harnesses. 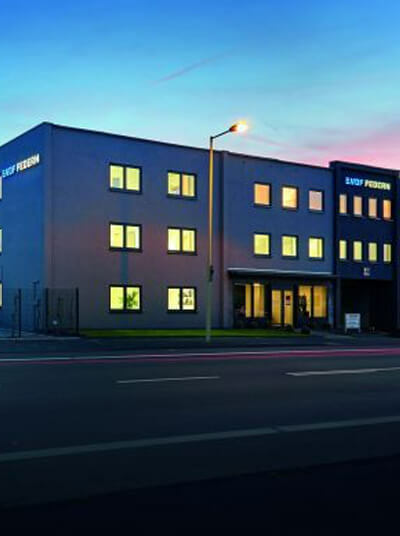 15 years later through the addition of partners the company becomes “United Wire- and Springs Factory Vogtland & Riepelmeier”. They open a new building “Im Weinhof”. The engineering and machinery industrie became an important customer group. 11 years after the first significant expansion, the company changes its location once again to the Elsey district. The sole owner Paul Vogtland senior boosts the export quota up to 35%. 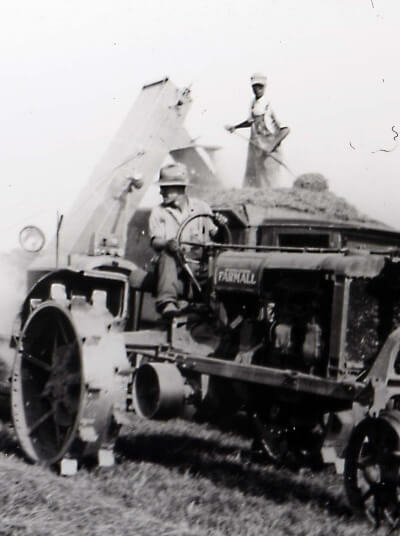 At this time, most of the business consists of supporting the agricultural equipment and mining industry. The company’s 50th anniversary is marked with the addition of a new and modern administration building and the expansion of the spring production plants. With a current staff of 130 personnel, Vogtland hits the capacity of one million springs per day. Springs with special alloy and chromevanadium wire begin early development. 23 year old Paul Vogtland Jr. joins the company and assumes the role of company general management in 1966. Paul Vogtland Jr. expands the factory and moves to its first new location in 33 years. Construction begins in Alemannenweg which becomes the company’s headquarters. 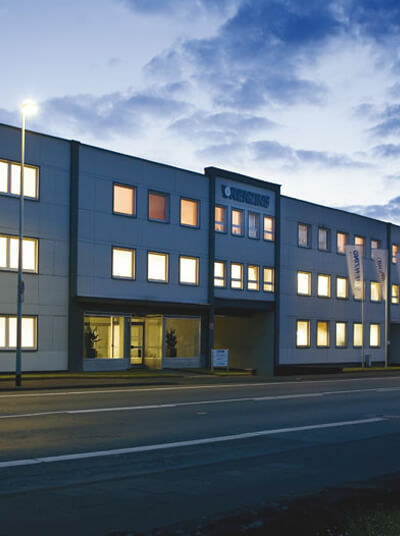 The new building is completed and the company moves to its new location on Vogtland’s 60th anniversary. The manufacturing plant is expanded along with the warehouse, and a second manufacturing plant goes into construction in Gotenweg. 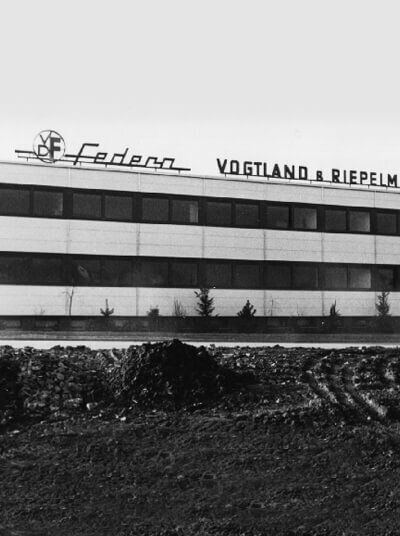 December - The company name is officially changed to VDF VOGTLAND GmbH, removing the name Riepelmeier 55 years after his retirement. 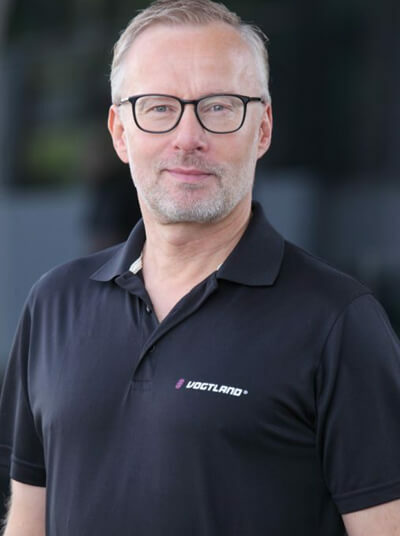 February 1 st - At 21 years old, Christoph Vogtland joins the company and founds the brand VOGTLAND for the production of aftermarket suspension components. At this time an additional high rack warehouse is built in Alemanneweg. October 1, 1992 - Paul-Bernd joins the company and becomes general manager at 27 years old. On May 6th Christoph Vogtland, the esteemed suspension division manager, passes away. A short time later on June 13th Paul Vogtland sr. also passes. With the foundation of the subsidiary company VOGTLAND Agropruziny spol. S.r.o. the complete production of tine springs for the agriculture aftermarket to Czechia. November of 1994 marks the takeover of the Engelbrecht & Roos small spring factory in Wuppertal. 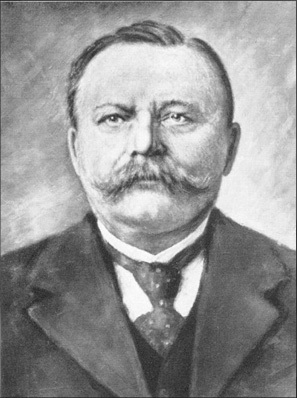 Martin Vogtland joins the company at 25 years old on January 1 st, 1995; he becomes general manager two years later. 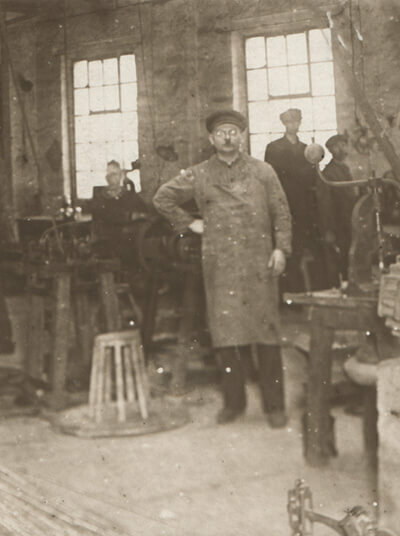 The nintieth anniversary of the company the spring factory Paul Schmiedeknecht Federn GmbH & Co. KG in Hagen is captured and continues at its previous location. The expansion of the production facility at the second plant is completed in October. 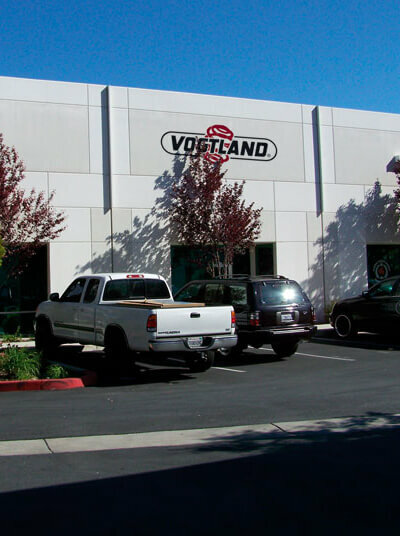 VOGTLAND North America, Inc. is founded as Vogtland opens a sales and distribution office to serve the North American markets managed by Richard Jonec. Vogtland enters the racing market and becomes a key supplier to the top NASCAR teams. 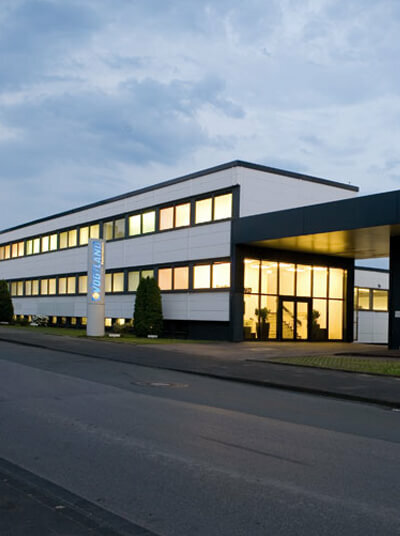 VOGTLAND acquires the spring factory RENZING GmbH with 50 employees. The group of companies continues its growth with four modern locations. 100 years of tradition, innovation, passion and driving exitment all made in Germany. 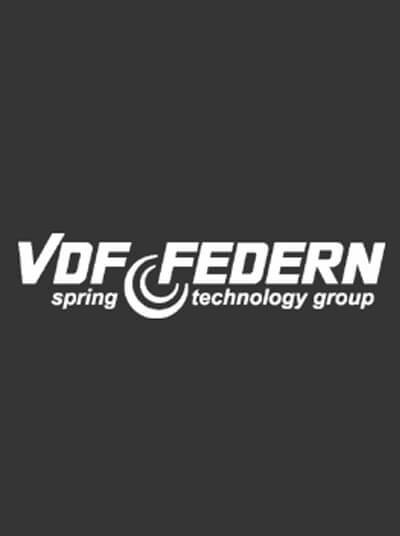 The spring technology group is now positioned under the new logo VDF Federn. Presently the current production range includes compression springs, axel springs, tension springs, leg springs, formed and stamped parts assemblies and components. 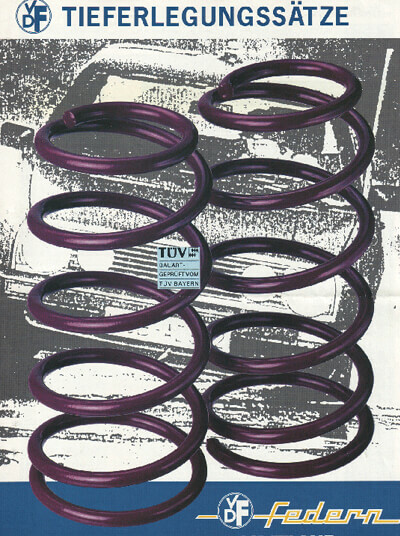 The suspension product lines encompass lowering springs, adjustable suspension kits and racing springs. In 2009 we decided to open a new manufacturing plant in Baden Württemberg to increase our variety of products and our market presence. The Hockenheim plant is specialized on torsion springs, bending parts and snap rings. Furthermore customers of the region are supplied directly from there.